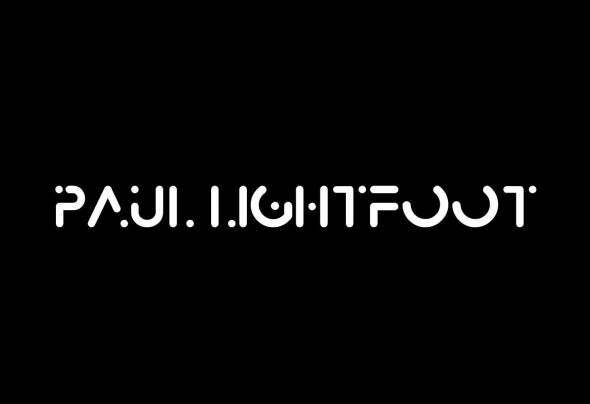 Paul Lightfoot has been taking the techno scene by storm.This highly talented young producer has every attribute required to take him to the very top. A natural and gifted electronic producer in every sense with that special ear to create high-end productions. Paul’s label Staytech Recordings has gone on to gain high acclaim and support from the worlds leading underground techno players like Adam Beyer, Richie Hawtin, Sven Vath, Danny Tenaglia & Marco Corola while his brand new album titled ‘Reality’ launches this prolific producer sky high and sets a very high standard while projecting a very bright future!